Southern Tel Aviv residents are fed up and they are renewing their demonstrations in a call to expel illegal infiltrators. 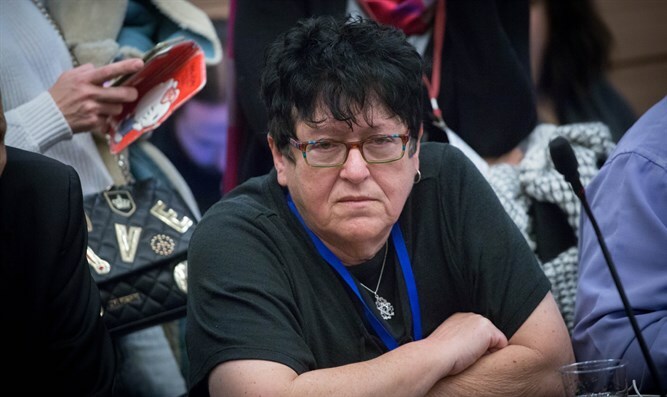 One of the leading activists against illegal infiltrators in southern Tel Aviv, Shefi Paz, is demanding that the government fulfill its promises and act to expel the infiltrators. Her comments on Wednesday come as the locals have renewed their demonstrations to demand that the infiltrators be removed from their neighborhood. "We gave the Prime Minister a year and we promised him that after that we would return to the streets. The demonstration last Thursday was only the beginning. There will be no more polite demonstrations,” Paz told Arutz Sheva, referring to last week’s protest in which demonstrators burned pictures of Interior Minister Aryeh Deri.